Defence Ministry and Union Minister Smriti Irani respond to a newspaper report and allegations made by the Congress party. Smriti Irani, Union textiles minister, speaks to reporters outside Parliament in this file photo. The government and the Bharatiya Janata Party (BJP) on Friday defended the Rafale deal fighter jet deal, rejecting a newspaper report and allegations made by the Congress party. The Defence Ministry called "factually inaccurate" a report in The Hindu which claimed that Prime Minister Narendra Modi's decision to bypass mandated procedures and buy 36 Rafale jets, instead of 126 as negotiated by the United Progressive Alliance government, pushed the price of each aircraft up by 41 per cent. The ministry said it had given the Comptroller and Auditor General of India access to all files relating to the contract and it would be best to await the report of the national auditor. "It (The Hindu report) does not adduce any new argument. All the issues have been answered in detail by the Government at various fora and most recently by the Raksha Mantri (defence minister) in an open debate in Parliament," said a defence ministry spokesperson. The spokesperson said the Supreme Court, after studying the details of "pricing and commercial advantage", didn't find anything adverse in the deal and refused to order an investigation. The ministry said the pricing of the Rafale deal cannot be revealed as the contract is covered under an Indo-French agreement of 2008. The BJP alleged the Congress was running a "malicious campaign" against the government. 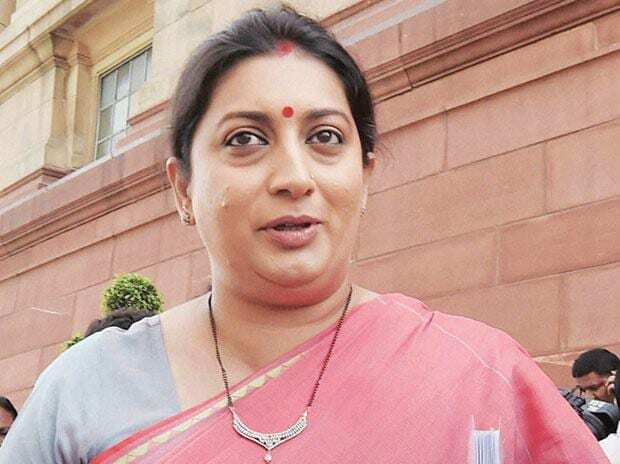 "The Congress' game of running a malicious campaign on this issue and abandoning national interest for their own politics has been exposed," said Union minister and BJP leader Smriti Irani. "The Supreme Court has spoken on it, the defence minister has spoken on it...for those who use this for their own political ends, yeh public hai sab janti hai (the public knows it all)," Irani said.